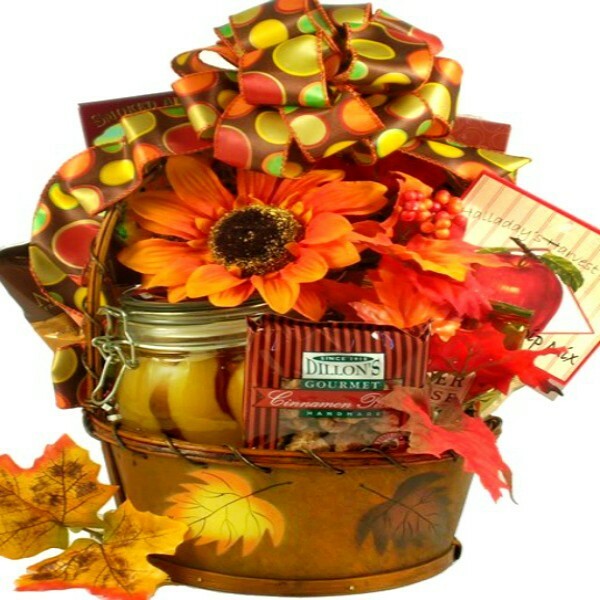 They will know that Fall is in the air when they receive this fabulous gift basket. 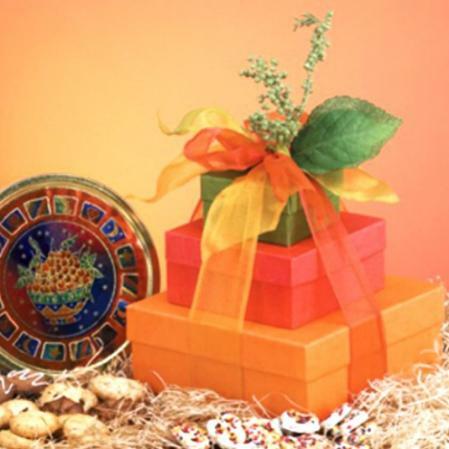 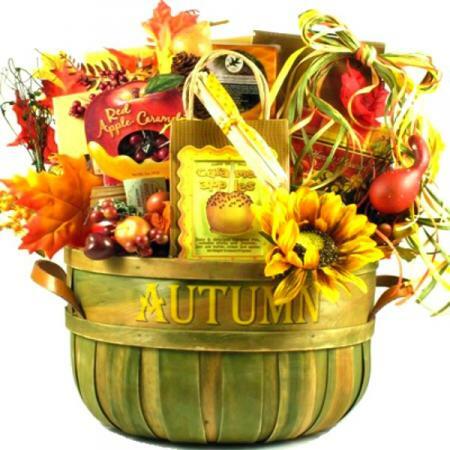 It's the perfect way to send bountiful gourmet wishes filled with all the flavors, scents and colors of Fall. 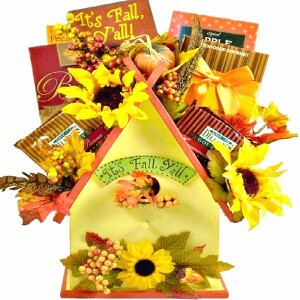 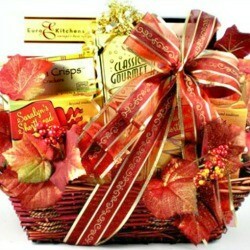 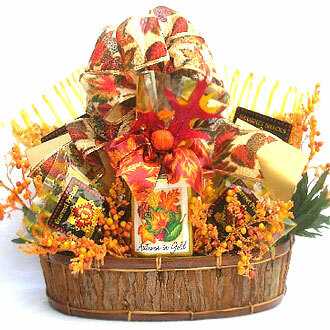 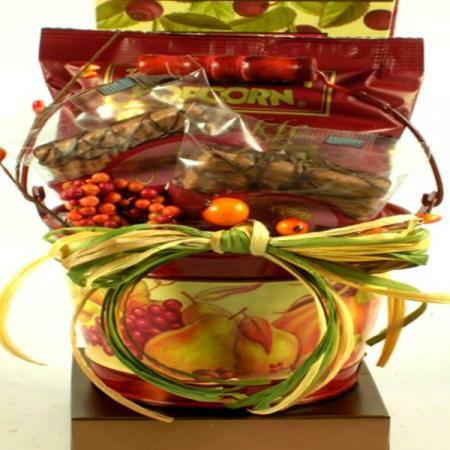 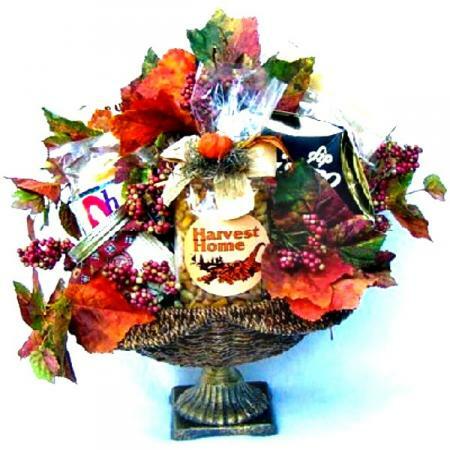 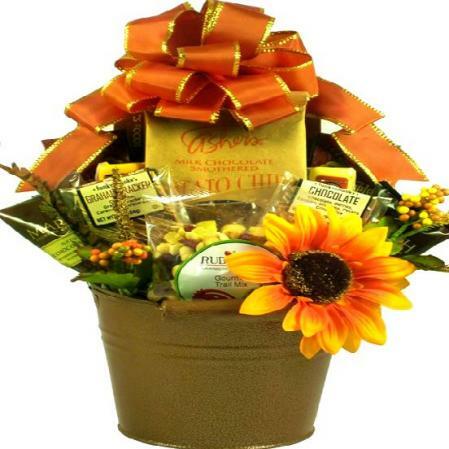 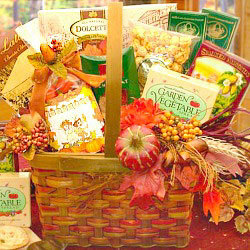 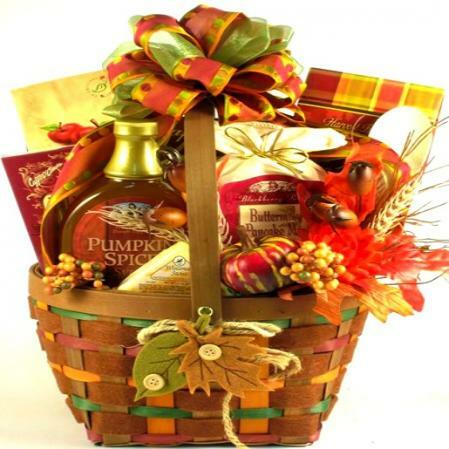 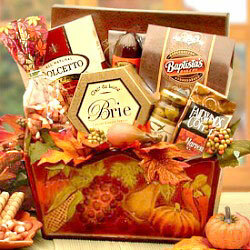 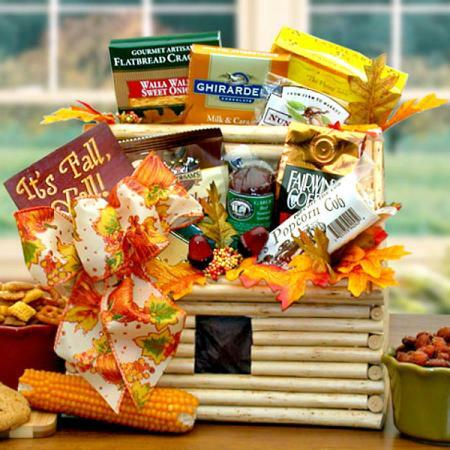 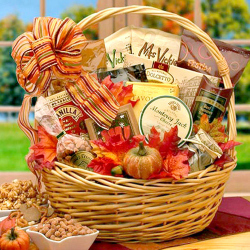 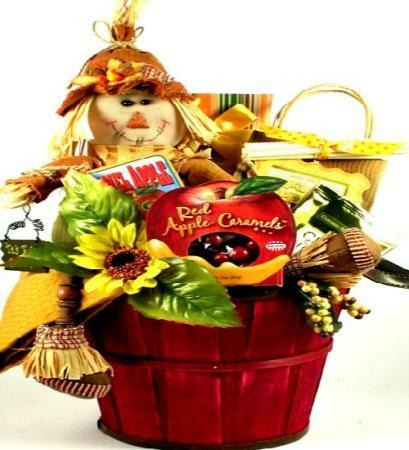 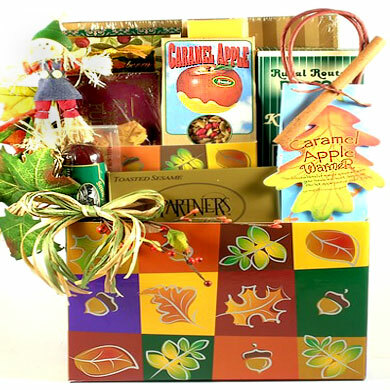 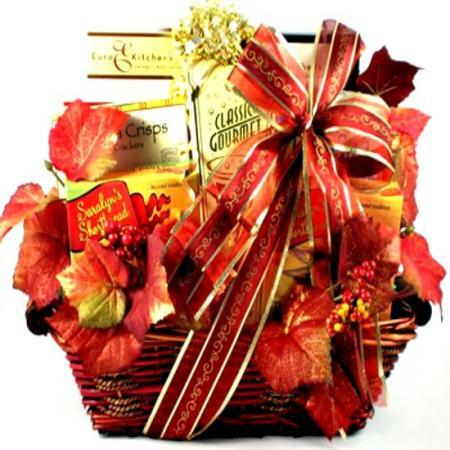 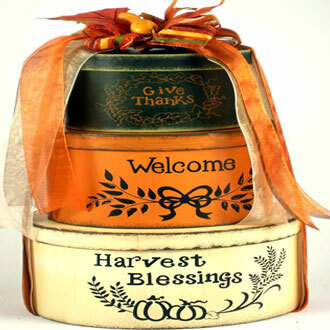 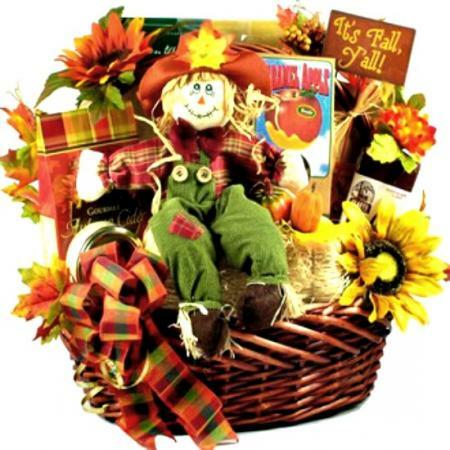 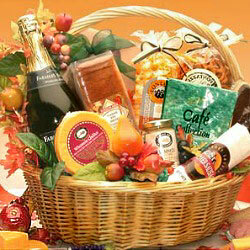 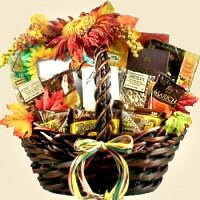 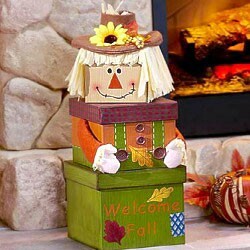 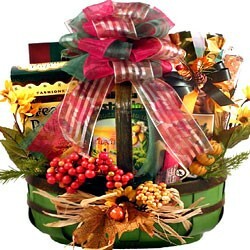 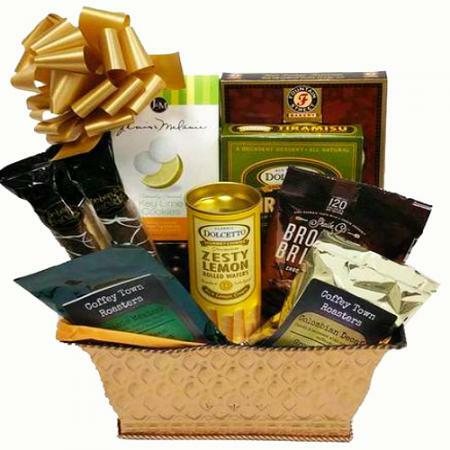 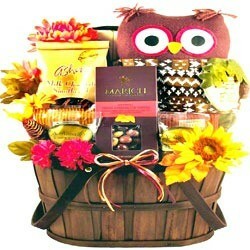 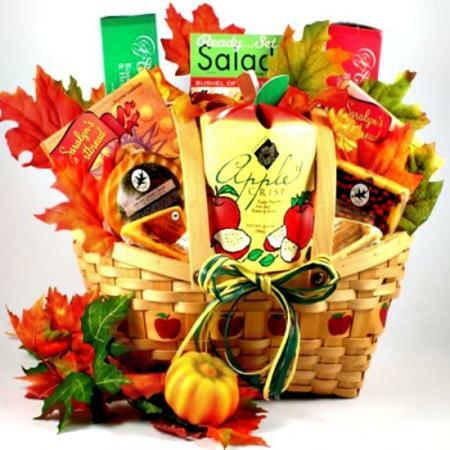 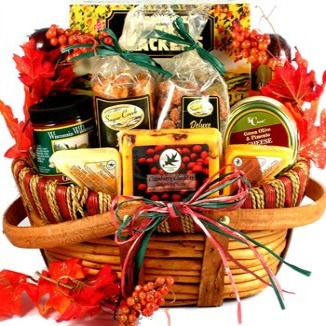 This basket makes an excellent gift for Fall birthdays, Halloween, Thanksgiving, Homecoming or any Harvest celebration. 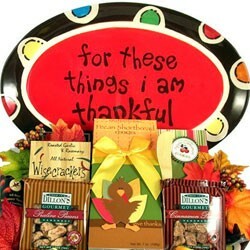 Available in three sizes Select desired size at checkout.